I was walking down a dark, quiet street one night, and this lamp in the window display caught my attention. It was in a residential building, but some of the bottom level space has been turned into commercial space. I love happening upon cool places like this unexpectedly. 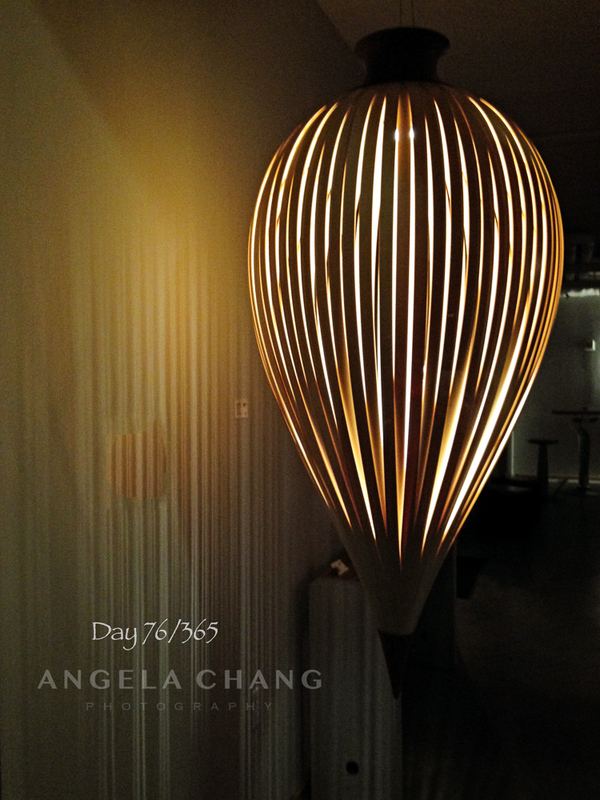 This entry was posted in 365, Photography and tagged 365, lamp by angelasaito. Bookmark the permalink.